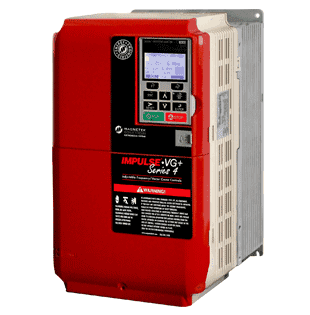 Variable speed drives can reduce operating costs and downtime, allowing you to be more efficient and save energy. 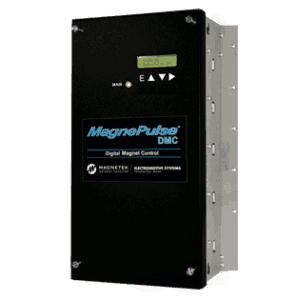 AC/DC drives provide a wide range of options for your application. We invite you to look at the DDC. 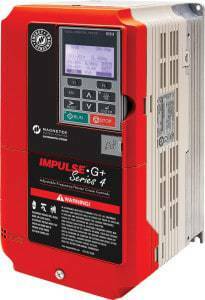 Presentation for End-users to obtain a better understanding of the concepts behind the DDC Drive as well as the features and benefits that make them superior to DCCP (Direct Current Constant Potential) systems. If you are interested in pursuing DDC technology for your application, please contact a Kor-Pak representative and the Omnipulse DDC Application Questionnaire will help you get started in gathering preliminary information. 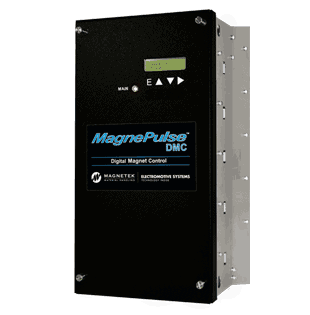 MagnePulse is built upon the acclaimed OmniPulse™ DDC framework and has proven to dramatically improve safety, operational efficiency, and performance of DC Industrial Lifting Magnets. Kor-Pak is your source for Baldor Motors. 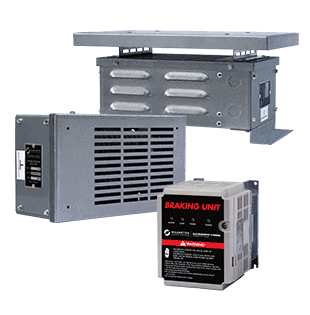 Kor-Pak offers a complete line of Dynamic Braking Units and Resistors. 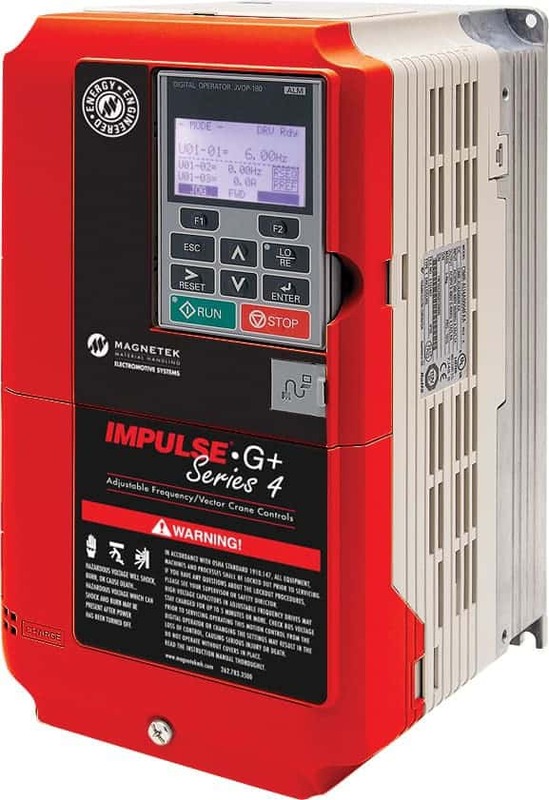 Magnetek Impulse VG+ Series 4 Adjus..
Magnetek Impulse VG+ Series 4 Adjustable Frequency Drives are the industry leader, delivering exceptional braking for your industrial application.